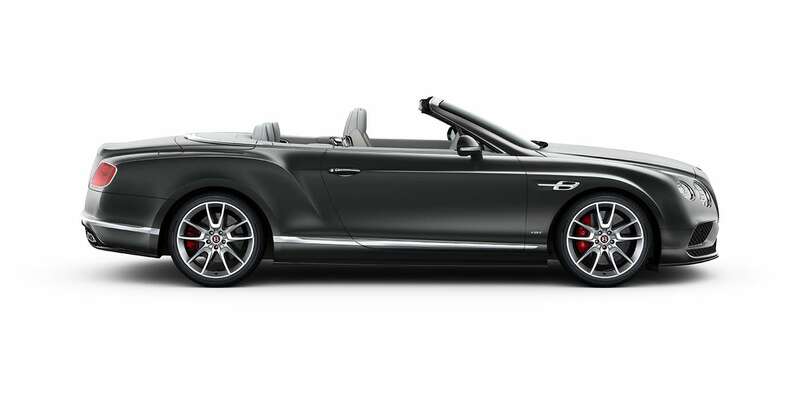 The Continental GT V8 Convertible takes open top comfort to new levels and, with the roof down, lets you enjoy the V8’s exquisite mechanical symphony in full surround sound. 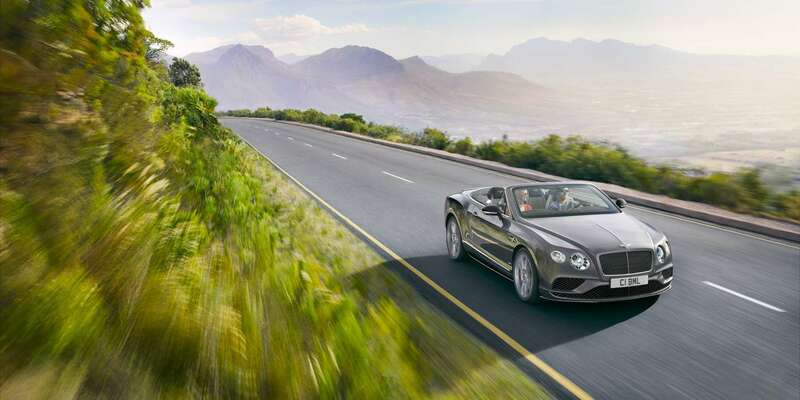 Distinguishing features for the Continental GT V8 Convertible include a red enamel winged ‘B’ badge to the front and rear of the car, a three-segment front bumper, ‘figure-of- eight’ tailpipes and a new lip-style spoiler at the wider, more purposeful rear. At the front, the optional bright lower matrix grille can also be specified to complement the standard grille to the front matrix. 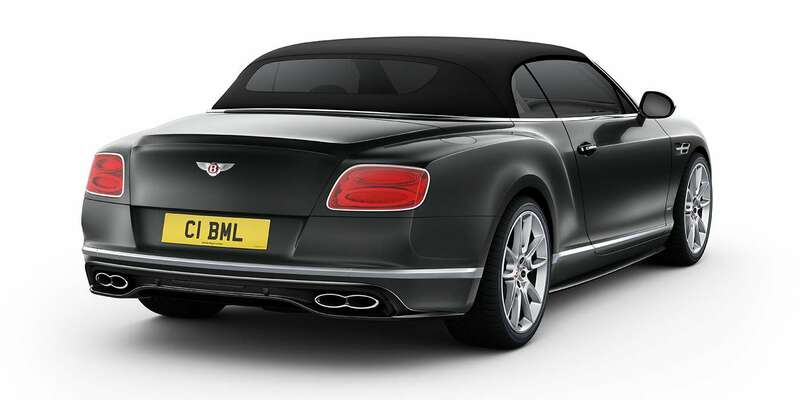 The symmetrical fascia of the Continental GT V8 Convertible was inspired by the Bentley winged ‘B’, and features a 'flying buttress' centre stack and open illuminated stowage. 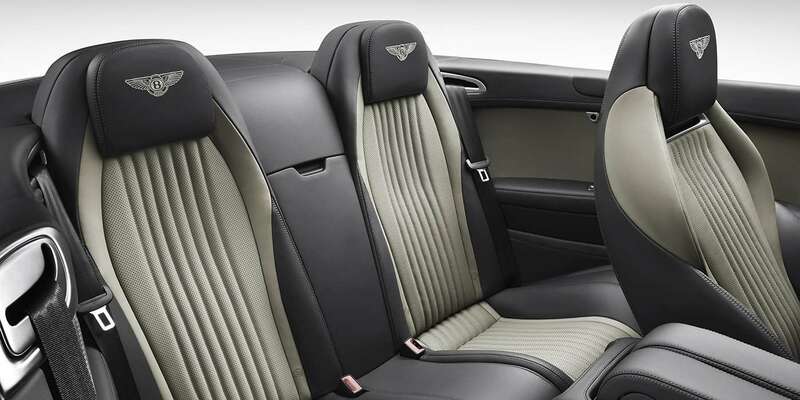 Inside, the front seats can be specified with an optional neck warmer feature, tempting you to enjoy open-top motoring on your way to the ski run. Choose the optional front seat ventilation system, and excess heat is drawn out of the seat backrest and cushion by silent-running fans, allowing you to experience summer sunshine while remaining cool. Standard on the Continental V8 models is Dark Fiddleback Eucalyptus veneer, which gives the interior a fresh, contemporary look. Alternatively, Bentley’s newest veneer finish – Dark Stained Madrona – is also available as an option, as well as eight other optional veneer and technical finishes.